Kellen began his first full season as an assistant coach with the Knights in 2018, and will return to the Knights for 2019. 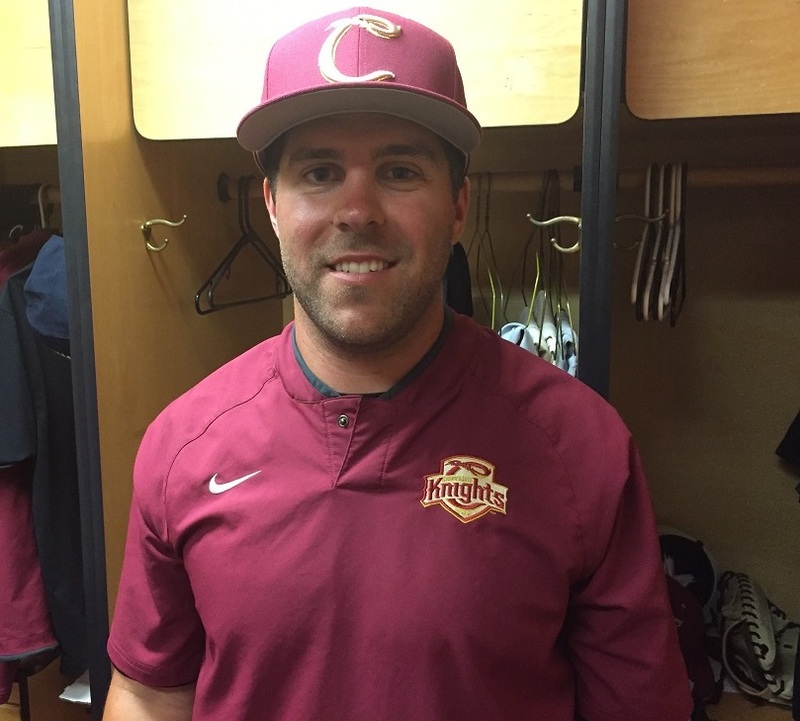 He joined the club at mid-season in 2017 when former pitching coach Connor Lambert took a full-time coaching position at the University of Portland. Camus pitched at Washington State from 2011-14, and worked as a grad assistant from 2014-15. He has been an assistant at Central Washington since 2016. As a player, Camus made 86 appearances for the Cougars, won 15 games and had 104 strikeouts. He signed with the Knights for the 2012 season, but could not play because of an injury. Camus is a native of Olympia, Wash. He resides in Ellensburg, Wash.